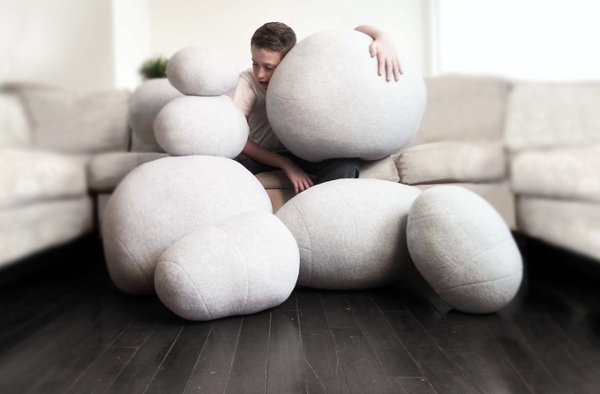 Take the kids back to the stone age with these rock-shaped pillows. The humble bean bag certainly has its place, but how about updating the traditional floor seat by grabbing a few of these cushions? 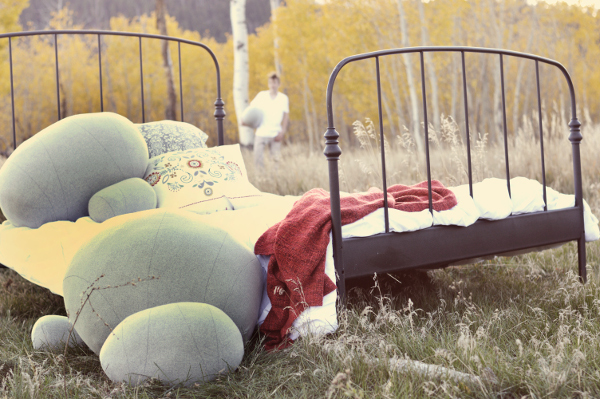 Rock Pillows look uncannily like the real thing, but are handmade from polar fleece. They come in different sizes, including boulders, pebbles and The Big One. Rock Pillows look great in a grouping on the floor, and kids will just love trying to construct their own cave from a stack of these soft stones. 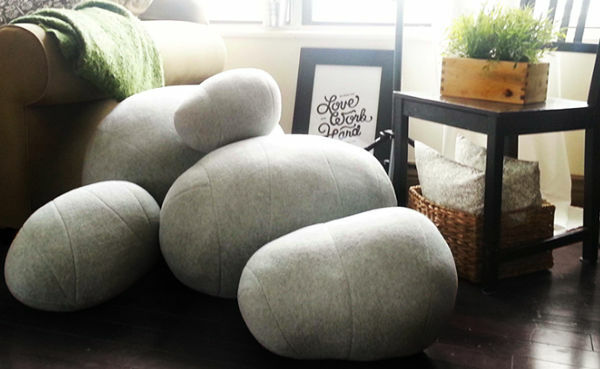 For those in the United States, you can purchase pre-filled pillows – The Big One is US$100 or you can buy a set of boulders for US$320. For those outside of the US, pillow covers can be purchased to fill yourself at home. The Pebble is US$29, The Big One is US$48 – and they are available directly from Rock Pillows. Postage to Australia is available for the flat rate of US$25.